Comic Book Bears Podcast : Comic Book Bears Podcast Issue #120 - Catching Up with The CBBs! 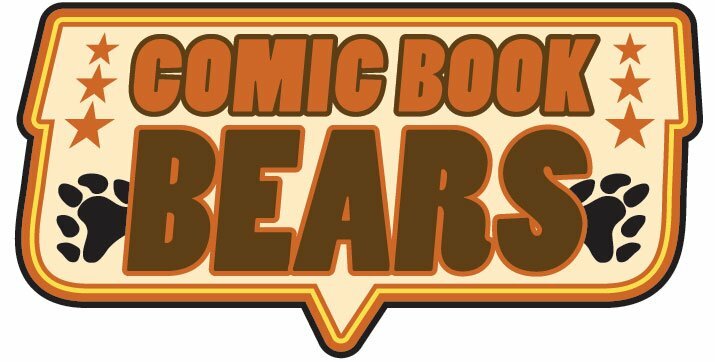 Comic Book Bears Podcast Issue #120 - Catching Up with The CBBs! We have been quiet on the Comic Book Bears front for most of the summer but we didn't want to send off Summer 2017 without leaving you with another episode. This time around Bryan talks about what it was like hosting a panel at San Diego Comic Con! After that Bryan joins Bill and Steve at the spinner rack where they discuss books that are making them smile including Valiant's Secret Weapons, Mr. Miracle (and the Fourth World in general), Batgirl, Gotham Academy: Second Semester, Secret Empire and Super Sons!